Safety planning is a tool for thinking through your options for increasing safety and security. A good way to begin is by looking at your life, including your schedule and home security, to identify areas in which you may feel vulnerable. vary your route to and from school, work, and home. create a code word for emergencies with trusted friends and family members. notify people you know about where you are going and who is going with you. alert building security where you live or work about safety concerns. A safety plan will look different for every individual. No two situations are alike, and a response to one may not work in another. It is important to know various options for increasing safety. The most important part of a safety plan is that it is tailored to your own emotional and physical needs.  Working with a VAV Counselor can help you access resources on and off campus and think through your best options to increase your safety on campus and at home. If you would like more information on VAV Safety Planning and other advocacy services, please call the Counseling and Mental Health Center at 512.471.3515. When you call, ask for a VAV appointment. Computer use can be monitored, and it is impossible to completely clear the web pages you have visited. If you are afraid your internet or computer usage might be monitored, please use a safer computer to access this information, such as a public computer at a library. Also consider creating new e-mail accounts and social media profiles and changing your passwords for current log-ins. If you are afraid, call 911. Change door locks and use extra window locks. Make a plan with roommates of what you would do if one of you felt in danger. Let neighbors know to keep an eye out and warn you of unusual activity. Make apartment or housing security aware of safety concerns. Have a police officer review safety in your home. Call the Austin Police Department (APD) at 512.974.5000 and ask for the District Representative with the program to request a "home security survey." Make a plan: think about what you would do if something happened in public. You may want to consider taking a RAD Self Defense course offered for free by the UTPD. Travel in groups or with a friend. Let friends/roommates know where you are. Vary your routine to and from campus, work, and home. If you have a smart-phone, you may want to consider downloading an app to keep you connected to loved ones when going out. Some apps make it possible to discreetly update a network of friends and family on your status and location with only a few strokes of the screen. Be consistent in your response to perpetrators. Perpetrators are typically looking for a reaction from you. Direct response to threats or harassment may lead to more contact by a perpetrator and is not recommended. Disconnecting a phone or blocking a person can sometimes lead to a perpetrator attempting personal contact. Keep any and all messages as evidence. Keep a log of any contact, including online messaging, text messages, e-mail, phone calls, and in-person contact or attempted contact, such as leaving notes and gifts. Make reports to the police. Even if a criminal case doesn't go forward, this documentation can be helpful in the future. An important part of feeling safe again is being free from intimidation, stalking, and violence from the accused. Although a Protective Order cannot guarantee that freedom, it does provide you with legal recourse if the accused violates the rules issued by the court. A Protective Order might require the accused to stay away from your work and home; specifically restrict them from contacting you, your friends, or family; and may also order them to attend counseling. The most common way to get a Protective Order is at the Travis County Attorney's office. Walk-in services are available, and the process is free. You do not need to make a police report to apply for or obtain a Protective Order. Please keep in mind that waiting longer than 30 days after violence has occurred can lessen the chance of successfully obtaining an order. If you have questions about protective orders or would like more information, you can speak with a VAV counselor in an Advocacy Appointment.